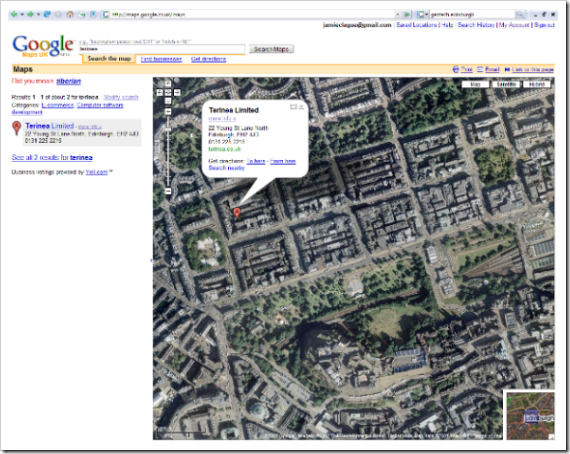 Is Your Business On Google Map? 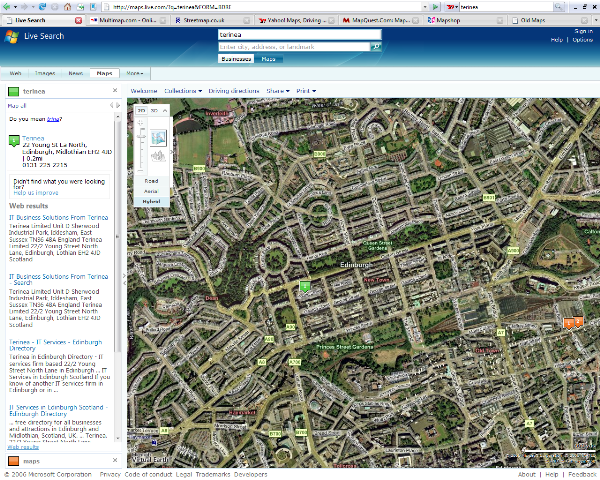 How do you get your business on Google Maps? 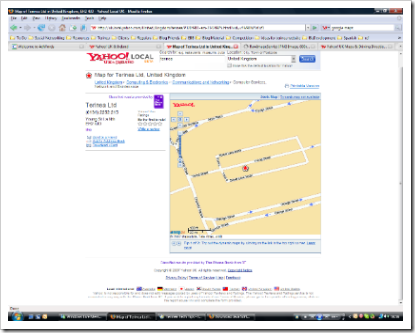 Simple, click on the link below, fill out the details, wait for postman or woman to arrive with your letter from Google. This will confirm your business address, enter the confirmation code contained within the letter, add your services and contact details. 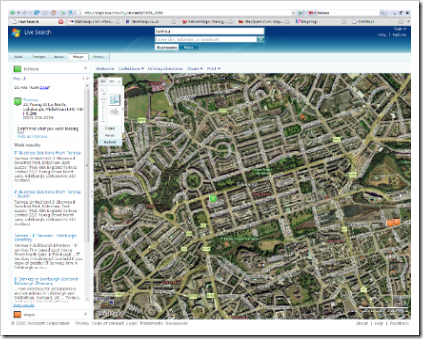 How do I add my Business to Windows Live Maps? 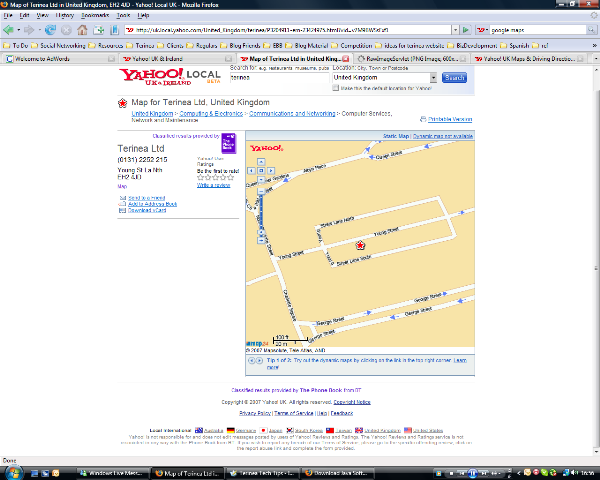 We are already in BT phone book, so we appeared in Yahoo automatically. I couldn’t see how to add yourself otherwise? Video Guide To Using Google Apps in Your Business. 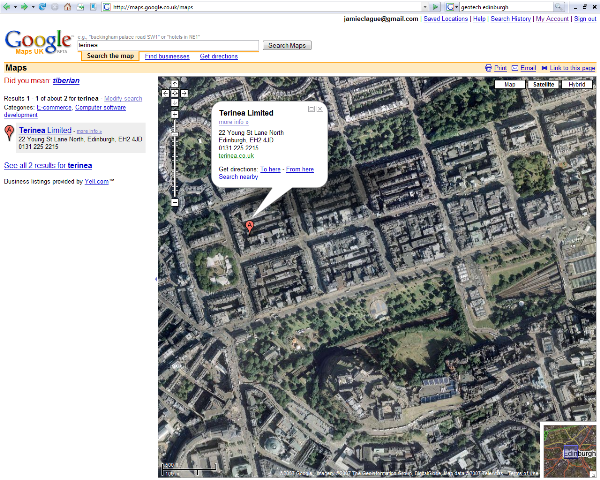 Did you fall for google’s april fools day pranks?